FBI and Boston police are hoping to learn the identities of four people who may have information in connection with the kidnapping of Jassy Correia. 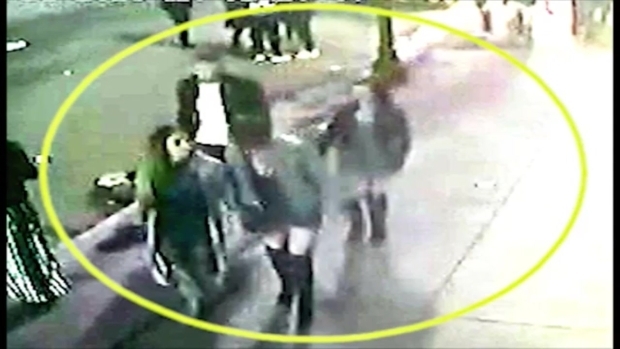 Federal and local authorities are asking for the public's help in identifying four people who may have information related to the kidnapping of a young Boston mother outside of a nightclub in late February whose body was eventually found in the trunk of a car in Delaware. 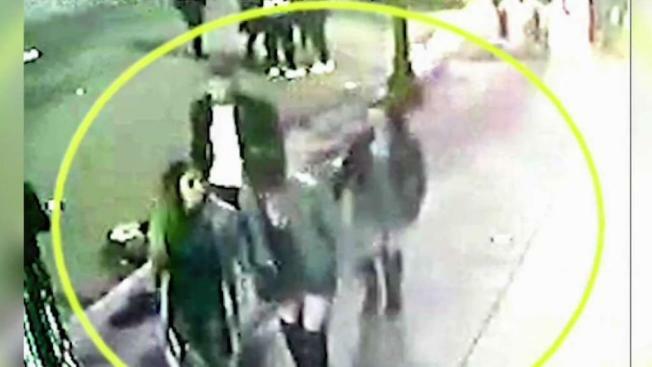 Authorities said the individuals are not suspected of any wrongdoing in the kidnapping of Jassy Correia, who was allegedly killed by 32-year-old Louis D. Coleman III after she was last seen outside of the nightclub Venu in Boston's Theater District on Feb. 24. "We're asking the public to take a close look at these images to see if they can help us identify these people because we believe they may have information that could enhance our investigation," Joseph R. Bonavolonta, Special Agent in Charge of the FBI's Boston division, said in a release, adding, "We just really want to talk to them to find out if they have seen or overheard something that could help us bring some closure to Jassy’s family." Anyone with information is asked to contact the FBI Boston Division’s Violent Crimes Task Force at 857-386-2000. FBI and Boston police want to learn the identities of four people who may have information in connection with the kidnapping of Jassy Correia. Authorities say the 23-year-old Lynn, Massachusetts, mother died from injuries related to blunt force trauma and strangulation. Coleman, a Providence, Rhode Island, resident, has been charged by federal prosecutors with kidnapping, resulting in death; if convicted, he faces a mandatory life sentence and is eligible for the death penalty. Although Coleman has not been formally charged with murder, U.S. Attorney Andrew Lelling has said "there is probable cause to believe he killed Ms. Correia." Correia was last seen alive getting into Coleman's red sedan, and that two hours after, surveillance video from Coleman's Providence apartment building showed him carrying a body with long hair and clothing matching Correia's description, according to court documents. Footage then allegedly showed him drop Correia onto the floor and drag her lifeless body toward the building's elevator. Prosecutors say more surveillance video from Coleman's apartment building and a nearby Walmart caught him buying multiple items, including a large suitcase. A few hours later, video surveillance allegedly caught him wheeling the suitcase out to his car, capturing him as he struggles to put the suitcase in his trunk. Correia's death rocked the city of Boston and prompted city leaders to discuss safety precautions at bars following her slaying.